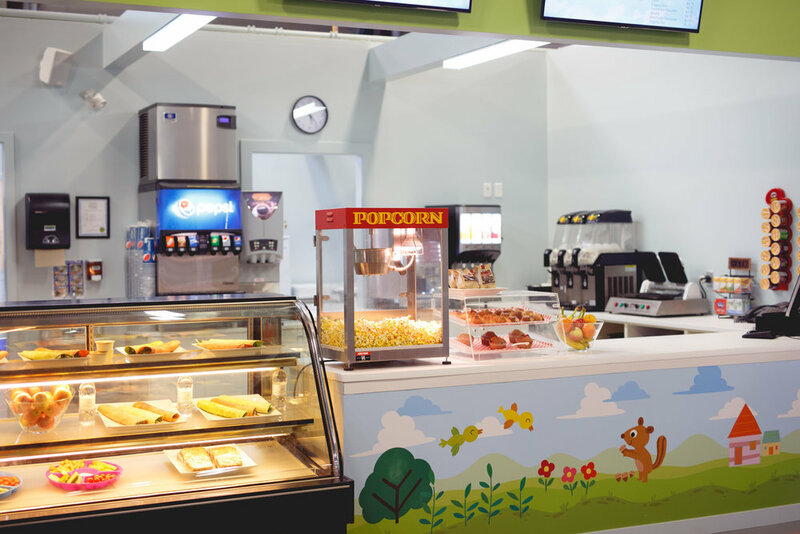 Take a break from using that big juicy brain for a bit and stop by Munchies Kidtropolis Cafe. 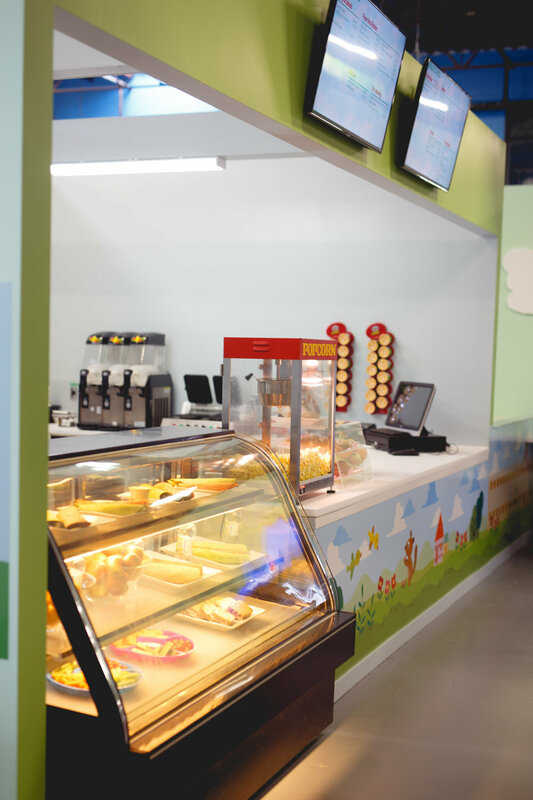 Our cafe is located next to the Kidtropolis archway, near our runway plane. 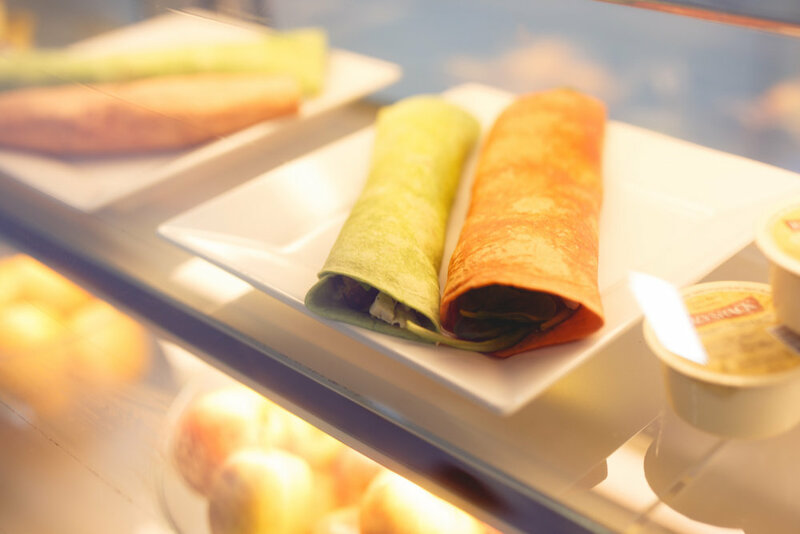 We serve a variety of soups, sandwiches, wraps, fresh fruit and veggies with an abundance of healthy options. We offer menu options for the big kids, little kids and adults alike!